In 18th century England, Gabriel, an orphan girl from a fallen noble family befriended a young man named Jeremy, who was rumored to be an illegitimate child of a nobleman. 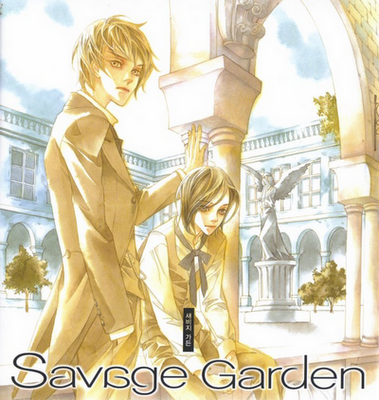 After an incident occurred, resulting in his tragic death, Gabriel must impersonate her friend Jeremy, taking his place at an all boys academy for nobles, a place that may seem like heaven to others, but really hides a harshness which she would never have imagined (source: Baka-Updates Manga). The first ever manhwa (Korean manga) that I’ve finished. FACT: I love stories centering on England, nobility, 18th, 19th, and basically anything historical.